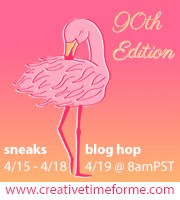 "Trending Now" with My Creative Time!! Today's trending now is "Fall Harvest"
The DT was asked to make anything that has to do with fall. Well fall I think is my favorite time of the year~ know why?? My inspiration comes from all things pumpkin, especially Pumpkin Coffee!! I made my card using several stamp/die sets. I started with my favorite, the Stitched Rectangular Frame Die for the top layer of my card and layered it on a piece of white cardstock and a kraft A2 size card base. Next I stamped my sentiment using the Gobble Gobble set. The focal point of my card is that adorable coffee cup from the set~ We're Better Together. I did add the die cut pumpkin to the cup from the Mini Lolly Add-Ons. The little leaf I also added to the pumpkin is from the new set~ Build a Fall Wreath. To finish up my card, I added a gold thread nest behind the cup and some matching green and orange sequins. 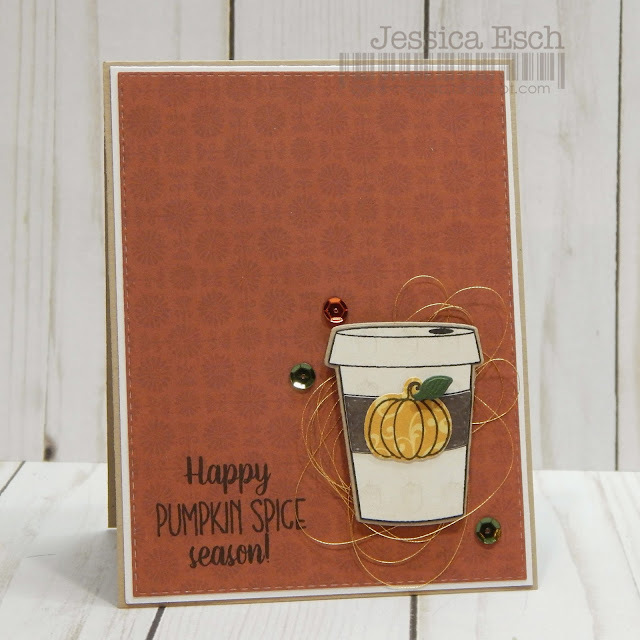 A sweet fall card for a pumpkin spice fan!! Thanks so much for stopping by and have a GREAT Thursday!!! OMG Miss Jessica...What a Beautiful Card!! 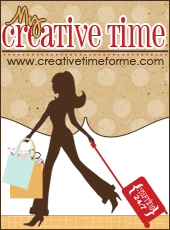 OOOOH & I so Love your Theme of Things...I am a HUGE Pumpkin Spice fan!!! Oh Yum!! Great creative job using Miss Emma's goodies and love the paper you chose for the pumpkin and the color pallet you chose...so pretty....and great embellishing ideas too....everything sure came together for one Spectacular Card. Love...LOVE!! YOU so ROCK!! What a fabulous card! I love the nest of gold...great card design.